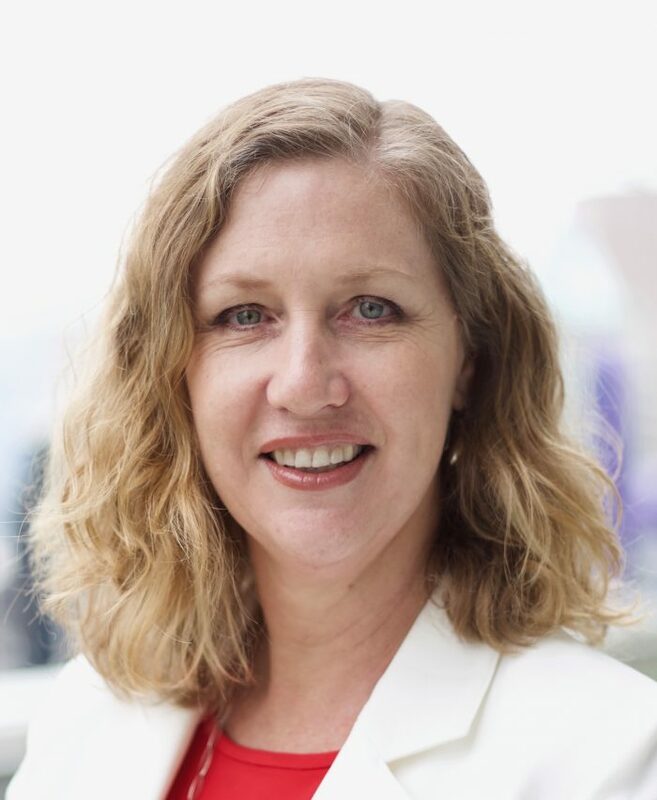 This week LATTE chats with Fiona Watson, the Managing Director, Sales – Asia Pacific at Rocky Mountaineer. 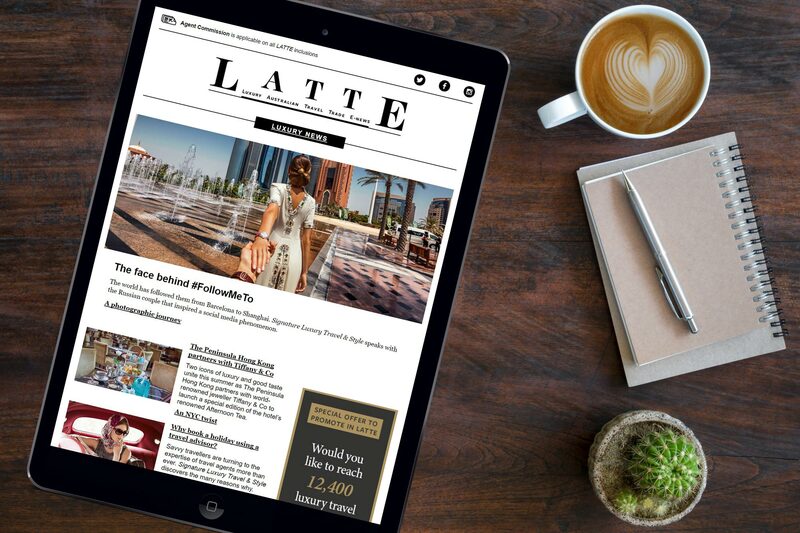 LATTE spoke to Watson to learn about her background before joining the Canadian company, find out more about what’s new for 2019 and to hear firsthand some of the key selling points of both Rocky Mountaineer’s SilverLeaf and GoldLeaf experiences. Fiona, You’ve been in the role with Rocky Mountaineer for 15 months now. How are you finding the ride? It has been amazing. It is a privilege to sell such a wonderful product that consistently gets outstanding guest experience survey results. Rocky Mountaineer’s purpose is to be creators of life-changing experiences and this is embraced throughout the whole organisation with a focus on guest delivery but also on our team members. So what is not to love – a great product to sell and fabulous culture to work in. Before joining Rocky Mountaineer you had been with Globus family of brands. Was there much cross over between the two companies and did you have much knowledge and experience with Rocky Mountaineer? My knowledge of Rocky Mountaineer dates back to my days at Jetset Holidays in the late 1990s. At Globus, Rocky Mountaineer was a core part of any Canadian promotions and this gave me invaluable knowledge of the group tour business which is a key channel for Rocky Mountaineer. Between Globus and Rocky Mountaineer I was at American Express for 9.5 years, primarily in the premium travel business, where we sold the FIT Rocky Mountaineer packages to Centurion and Platinum Card members. In the past 15 months, how many times have you travelled aboard Rocky Mountaineer? And which is your favourite route? It has been a busy start to my tenure at Rocky Mountaineer so I have only been fortunate enough to be on board twice (this will change in October when I travel for the third time). My favourite route is First Passage to the West because I love seeing the changing landscapes and travelling through the spiral tunnels. In your opinion, what makes British Columbia and Alberta so special? Definitely the mountains. I have travelled through parts of the Andes, Himalayas and European Alps, but there is nothing quite like the scenery of the Canadian Rockies. What are some of the top key selling points of Rocky Mountaineer that travel agents should be aware of, for GoldLeaf and SilverLeaf? I think first and foremost is the first-hand look at the incredible Canadian scenery that guests get to experience, regardless of which class of service they choose. The one-of-a-kind glass-dome coaches that guests are seated in provide an unparalleled way to experience the Canadian Rockies. This goes for both the bi-level coaches in GoldLeaf Service or the SilverLeaf Service coaches which are equipped with oversized windows for uninterrupted views of the Canadian Rockies. The onboard Hosts are unlike any other and have a wealth of knowledge about the passing highlights and the history of the railway. The culinary experience on board is inspired by the regions which the train passes through, blending flavours of the Pacific Northwest and Western Canada. The time spent on board allows travellers the opportunity to make new friends and reconnect with old ones. It’s common to see guests exchanging emails with one another so that they can keep in touch once their journey with Rocky Mountaineer comes to an end. Can you tell readers more about the GoldLeaf + packaging, and why agents should be trying to upsell? Can you give some examples of the added inclusions and experiences? While SilverLeaf Service is incredible in and of itself, GoldLeaf Service really is the ultimate way to experience the best that the Canadian Rockies have to offer. There are so many packages available and guests can customize an itinerary to suit their needs. Some of the new experiences that we have to offer for the 2019 season include heli-hiking, and three self-drive packages that take our guests to Canmore, Kananaskis, and Sunshine Village. What is the most popular extended Rocky Mountaineer itinerary booked by Australian travellers, and why do you think it is so popular? One of the most popular journeys that Australian travellers choose is the First Passage to the West at Leisure. I think our Australian guests love this journey because it has a little bit of everything. In addition to two days on board Rocky Mountaineer, guests take in iconic sights on the Yoho Park Tour, Icefields Parkway Tour, the Panoramic Helicopter Flightseeing tour and access to Banff Gondola, Vancouver, and Calgary lookouts. It’s also one of our longer packages so it makes sense for guests who are travelling a long way from home to take in as much as they can during their stay in the Canadian Rockies. Rocky Mountaineer is introducing three self-drive itineraries for 2019, which include the classic rail journey. Is this a new strategy for Rocky Mountaineer and driven by demand? Aside from the obvious difference in mode of transport, why might this style of travel suit luxury holiday makers? What kind of vehicle are they supplied? Is it “luxury” too? What these new packages offer our guests is more access to the Canadian Rockies. The resorts that we’ve partnered with are top of the line and have incredible amenities. This isn’t a new strategy per se but some guests enjoy the flexibility of being able to explore on their own time, and with so much to see, it’s hard to blame them. Which vehicle guests are supplied will depend on availability at the time of booking, so it’s best to book sooner rather than later. Can you tell me more about the Clouds Mountains Adventure, and specifically CMH Cariboo Lodge? The new 10-day Journey Through the Clouds Mountain Adventures package is one that we’re really excited about. Guests fly to rarely visited high country terrain where they can explore and hike various trails depending on their comfort level. Surrounded by colossal glaciers and views as far as the eye can see, guests will spend three nights in the British Columbian backcountry at the CMH Cariboo Lodge. The lodge has everything you can imagine whether you’re looking to unwind from your day of heli-hiking in the sauna or you’re in need of a massage. The team at CMH are there to make sure you are rested and ready to go for your next adventure. And our signature question, can you tell readers about your most memorable coffee experience? I come from a family of coffee snobs. A few years back we had an extended family holiday on Kangaroo Island. There was 16 of us in a double house. My nephew had just bought a new coffee machine that was brought across from Adelaide for the week. No one except the trained baristas were allowed to touch it! The coffee was great! Over the years he has become less precious and encourages others to now make their own – which never tastes as good!